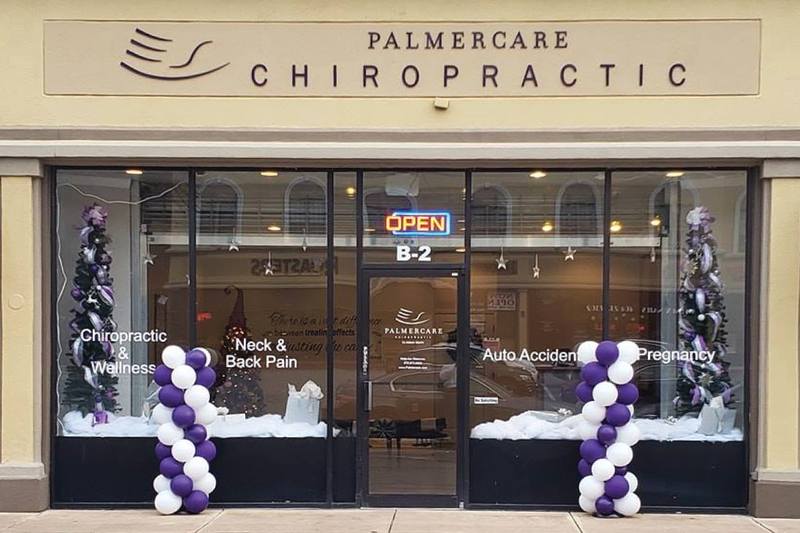 Palmercare Chiropractic has expanded into Atlanta, GA to help promote health and wellness to the community with Aldwin Martin, D.C.
Dr. Aldwin graduated from Morehouse College in Atlanta, Georgia with a Bachelor's degree in Psychology. Dr. Aldwin then went on to attend Chiropractic College at Life University College of Chiropractic in Marietta, Georgia where he found his true calling as a Subluxation based Chiropractor. He is certified by the International Chiropractic Pediatric Association in the Webster Technique, and has skills in many Chiropractic techniques including Diversified, Thompson, Toggle, Activator, Gonstead, Cox Flexion Distraction, and SOT. These Chiropractic techniques have helped many people with conditions such as asthma, neck pain, back pain, pregnancy, pediatric care, auto accidents, allergies, PMS, sciatica, scoliosis, and many more.